This might be the “stillest” (I think I coined a word!) I’ve seen Henry while he’s awake! 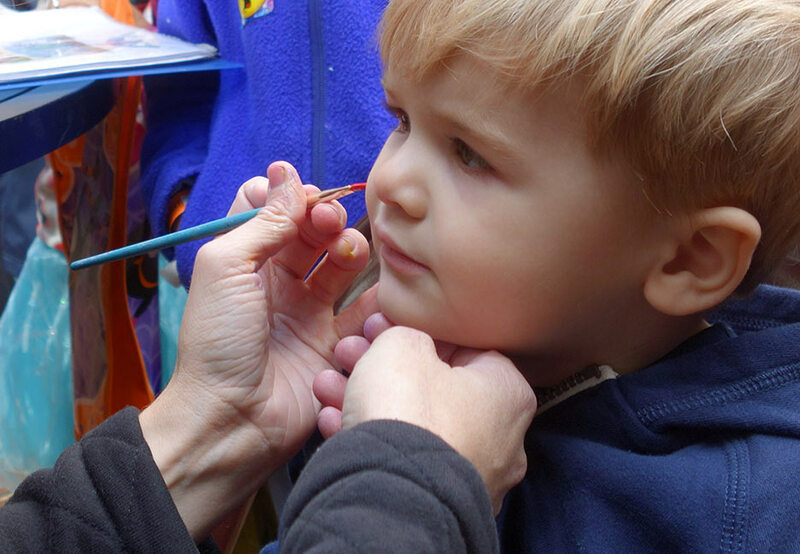 🙂 What a good boy to stay so still for the face painting.